Can be read offline on Kindle devices plus any computer, laptop, tablet or smartphone for which the free Kindle App is available; or online via any web browser. Lets you browse books and download them directly to your Mac, iPad, iPhone, or iPod touch. Ebooks can be read offline on any computer, laptop, tablet or smartphone for which the free Google Play App is available; or online via any web browser. This covers most devices (including Apple, Android and Windows phones and tablets) but please check the seller's website when making a purchase. 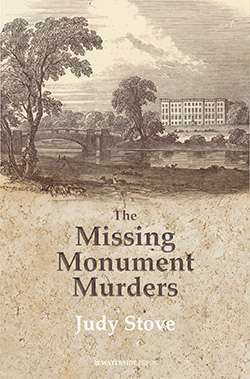 The Missing Monument Murders is a veiled story of power, wealth, dark deeds and intrigue. 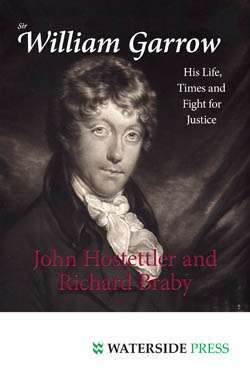 In 1806, Jane Austens relative, the Reverend Thomas Leigh, came into vast estates and the mood in the extended Leigh/Austen family was jubilant. But within a few years, bizarre events were the talk of the district: the removal and destruction of monuments in the village church, cheating, blackmail, and the eviction of tenants who dared speak of events. It would even be alleged that the family engaged in murder to protect their inheritance. Judy Stoves painstaking research pieces together for the first time in detail the full story, in which whistle blower Charles Griffin, a local solicitor, ended up in gaol. Whether scandal-mongering or clever and powerful suppression at a time when criminal investigations were all but non-existent, the truth remains a mystery. One that touched on Austens own world and in which connections not just to the great and the good but to some of her characters, plots and personal life unfold. 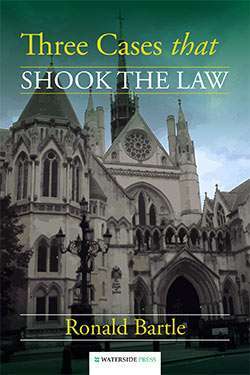 'Judy Stove presents the most amazing evidence and invites the reader to be judge and jury'-- The Australian. 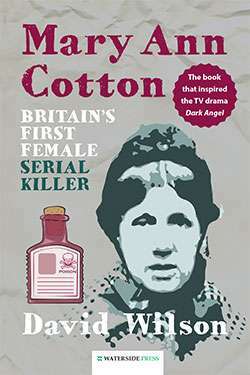 '[ An ] extraordinary tale of fakery, blackmail and murder... this is a story peopled by some extraordinary characters - from the monstrous matriarch Julia Judith Twistleton Leigh and her son Chandos, a romantic poet and possible double murderer, to Sarah Smallbone, the cook and alleged poisoner, Thomas Hill Mortimer, a shady solicitor, and Charles Griffin, the whistle-blower... Murder most foul in 18th-century Warwickshire'-- Jane Austen’s Regency World. Judy Stove is an academic based at the University of New South Wales, a role she balances with working in school administration. After studying classics at the University of Sydney, she worked for the Australian Commonwealth Departments of Defence and Finance. She is married with two adult sons, and is an active member of the Jane Austen Society of Australia. Alternative format ISBNs: PDF ebook ISBN 9781910979099. EPUB / Kindle ebook ISBN 9781910979082.